The Lady Hawks closed their basketball season with a loss to Beech by a score of 41-51 on February 23. Great Season! Congratulations to our Boys Basketball team who beat Kenwood in the District playoffs on February 20 by a score of 45-36. 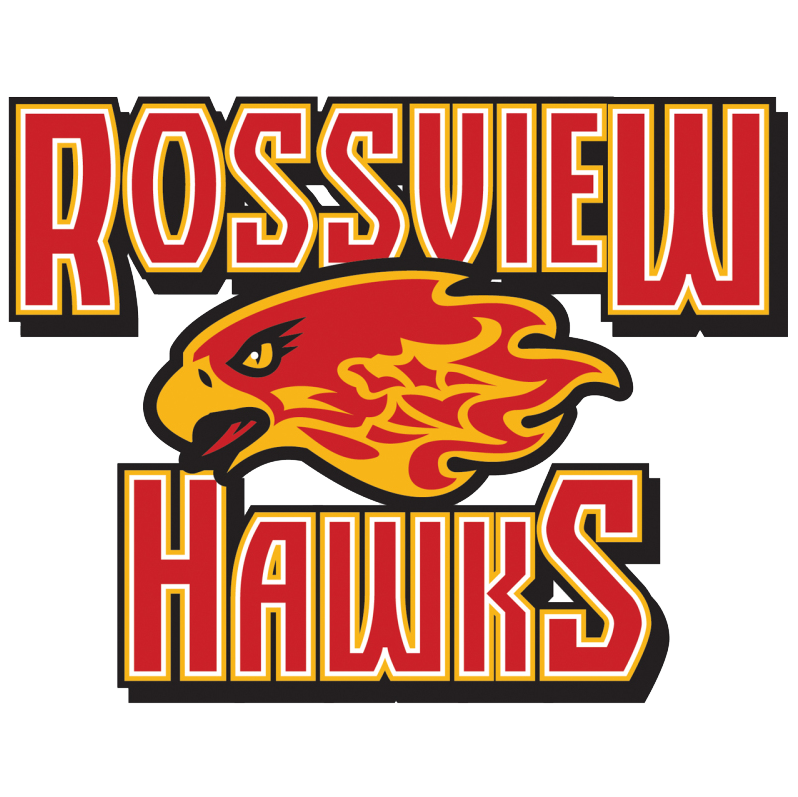 The Rossview community is saddened by the severity of the storms this weekend, but are thankful no lives were lost. Please know that we are here to help in any way and to support our students. If you have an immediate need or think your child could benefit from additional support, please do not hesitate to contact our guidance office or any of your child?s teachers. We are Rossview and we will stand united. The Lady Hawks fell short to Henry County in the District Playoff by a score of 54-56 on February 19. The Boys Basketball team lost to Henry County by a score of 56-67 on February 17. The girls basketball team beat CHS by a score of 50-41 on February 17. The Boys Basketball team beat Henry County by a score of 70-39 on February 16. The Lady Hawks beat Northeast by a score of 59-22 on February 15. Congratulations to the Girls Wrestling Team who won State this year. The Boys Wrestling Team placed 15th out of 91 teams. Great Season. The Lady Hawks defeated Station Camp by a score of 61-52 on February 12.